This train has free wifi service available for every coach. 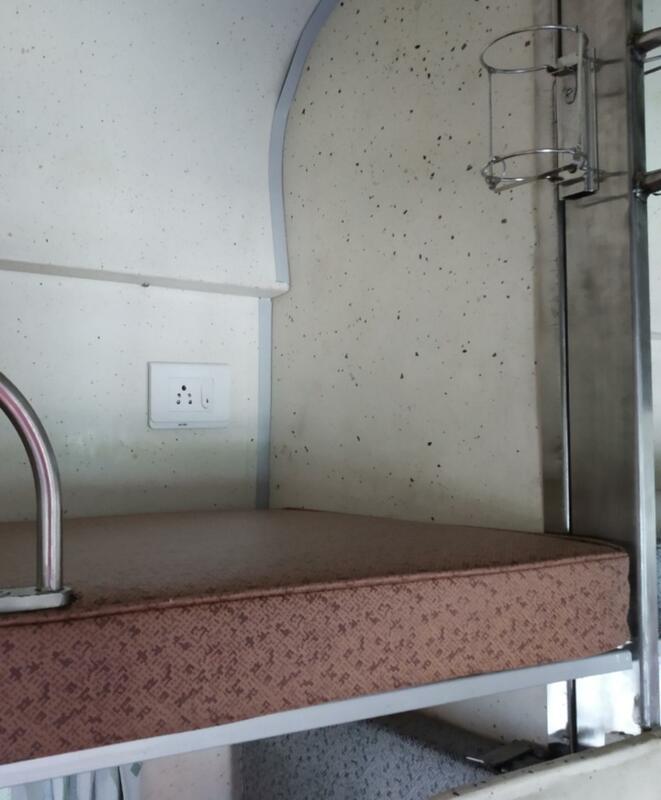 charging point available at GS coach.. 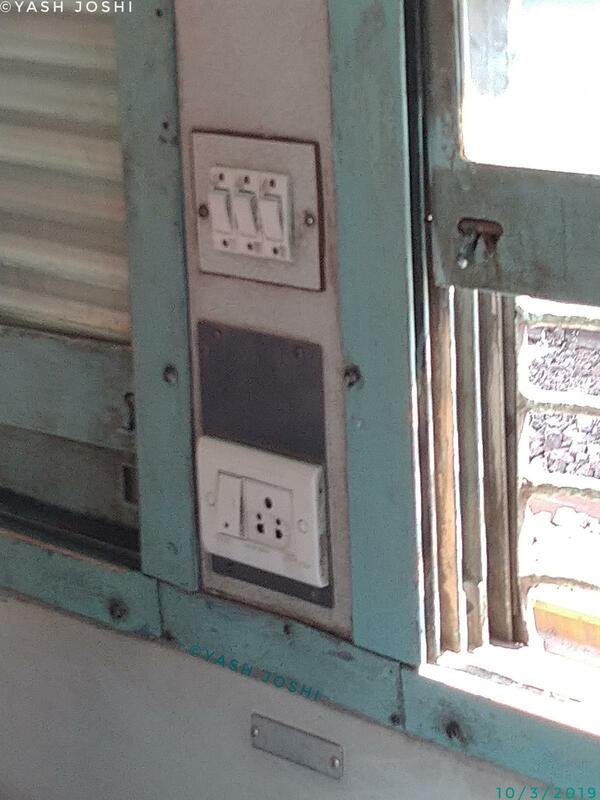 Phone Charging/Outlets available in Sleeper coaches of 24888/Barmer - Rishikesh Link Express. Pic clicked by me at Gotan on 10/3/2019.